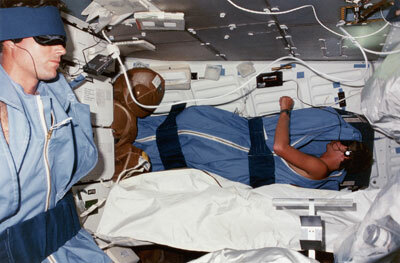 You are currently browsing the tag archive for the ‘Beautyrest’ tag. Why no bed is like a Beautyrest. 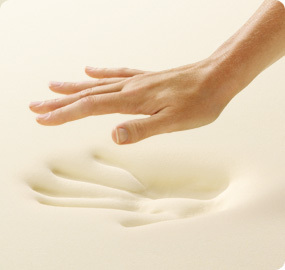 Some mattress stores will state that there is a comparable mattress for every model out there. But that’s simply not true. Nothing compares to a Beautyrest. 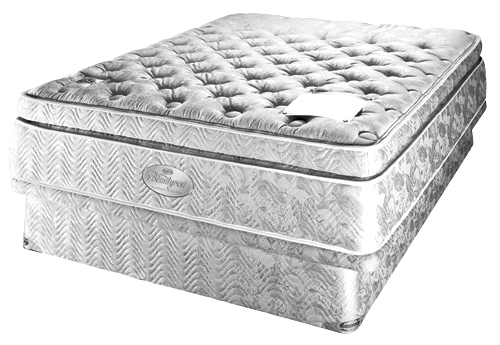 Only the Simmons Beautyrest has patented pocket coil technology (read about it here) and the rigorously tested and perfected craftsmanship found only in the most premium mattresses around the world. At Simmons Mattress Gallery our customers ask for Beautyrest by name, and there is a reason for that – a quality guarantee that’s says it all – your beauty will last longer, and your body will feel more rested. There is no rest like a Beautyrest.